Known as one of the most versatile DJs in the midwest, Hydan provides the perfect vibe for crowds of all ages. HYDAN is an open format vinyl DJ based out of Kansas City. HYDAN grew up with a background in music, teaching himself how to play the piano at a very young age. HYDAN went on to play piano professionally until he discovered his passion for DJing while studying at the University of Kansas. In Lawrence, HYDAN helped build huge followings to what has become one of the most popular bars in the city and HYDAN quickly became one of the most followed DJs in Lawrence. Since his return to Kansas City, HYDAN performs at some of the most popular bars, clubs, and radio stations in the area. He has produced on-the-air mix shows for Entercom Radio with 99.7 The Point and 106.5 The Wolf. While working on the radio, he has held many residencies in the area, from Shark Bar in the Power and Light District to Johnny Kaws in Westport. In addition to being involved in the club scene, HYDAN has received awards from “The Knot” for being one of the best in the business DJing weddings and corporate events. 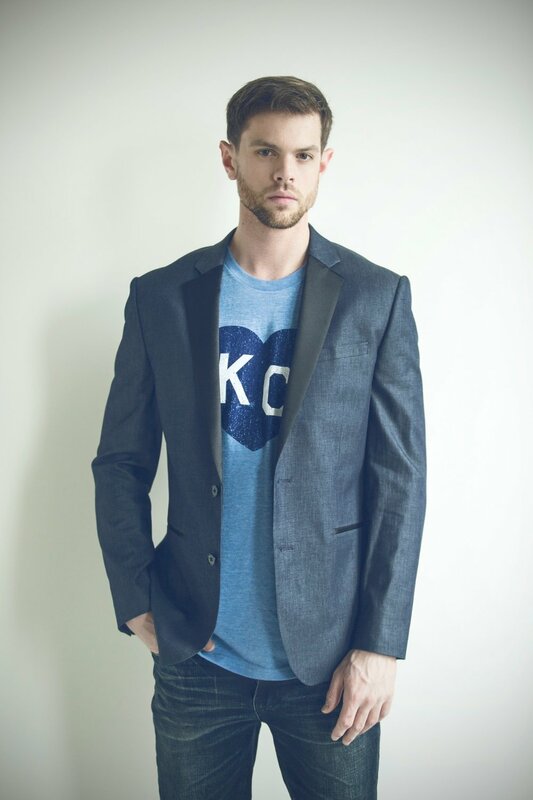 HYDAN is known for being one of the most versatile DJ’s in Kansas City. He provides the perfect vibe for crowds of all ages, effortlessly moving between genres to ensure everyone has something they can get up and dance to. Kansas City’s Premier Corporate DJ, Wedding DJ, & Kansas City DJ for Live Shows, Dancing, Entertainment and Music.